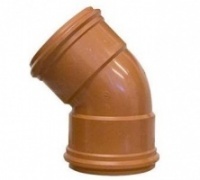 Our 110mm Underground Drainage is manufactured to EN1401-1 and is interchangeable with other leading UK and European manufacturers. 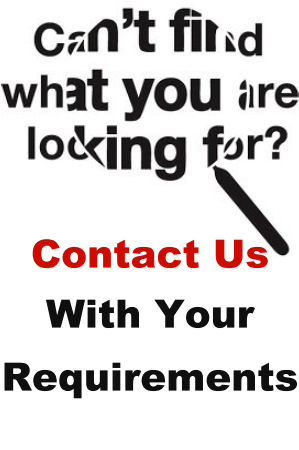 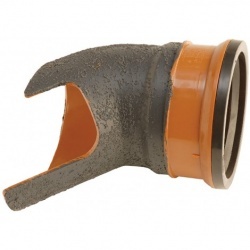 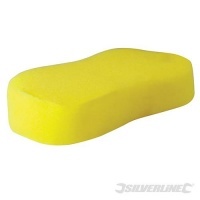 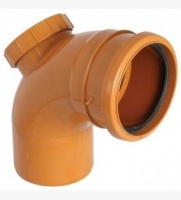 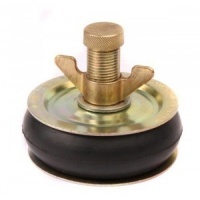 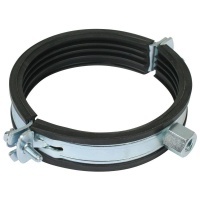 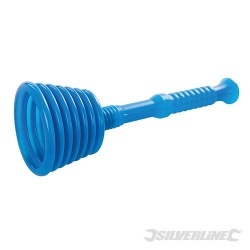 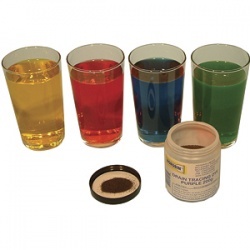 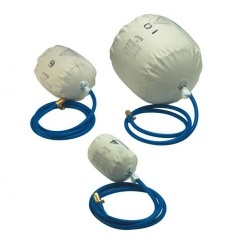 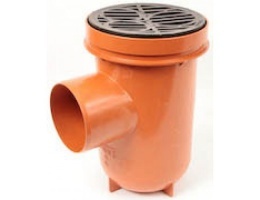 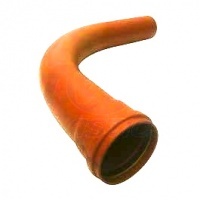 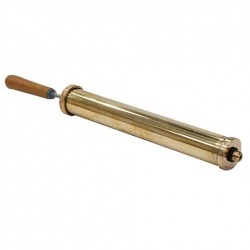 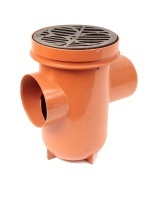 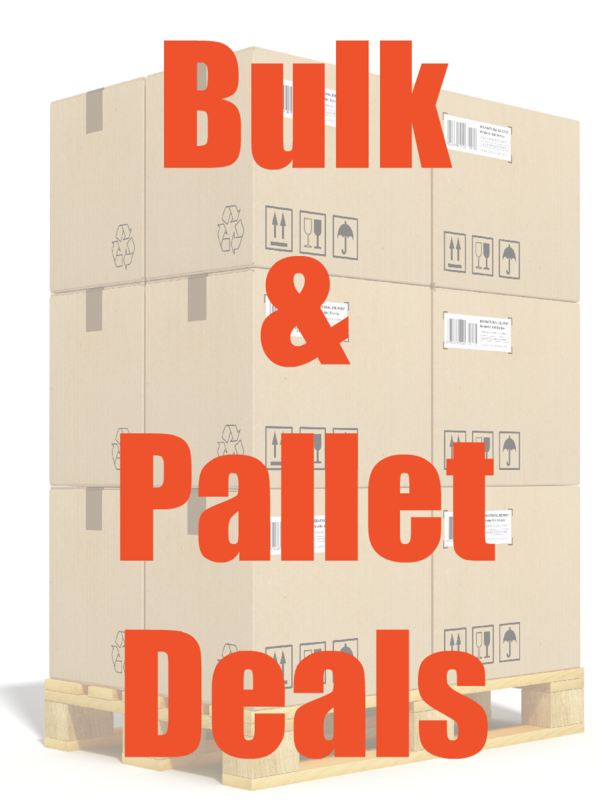 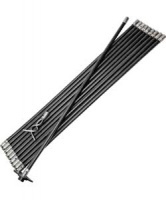 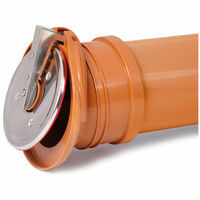 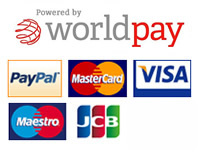 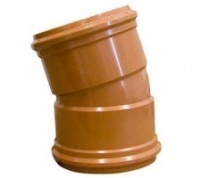 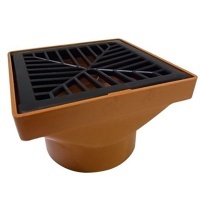 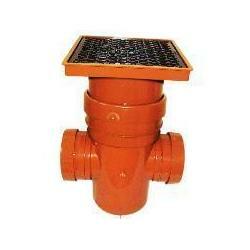 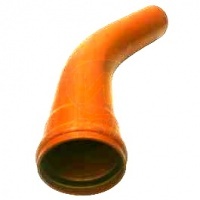 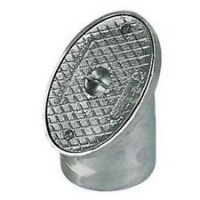 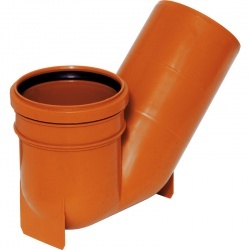 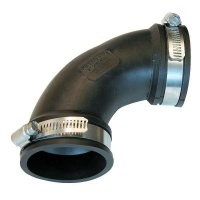 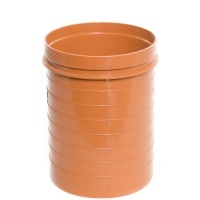 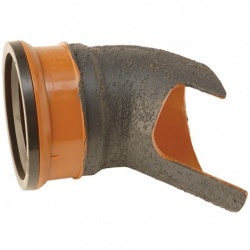 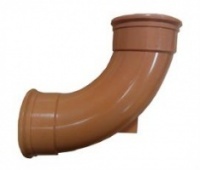 Deals 2 Build are Surreys leading supplier of underground drainage products. 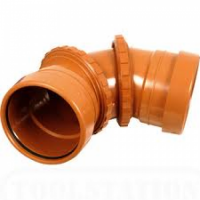 We deliver a large range of 110mm underground drainage pipe & fittings, 160mm drainage, manhole chambers, covers and drainage accessories throughout Surrey, Midlesex and the surrounding area. 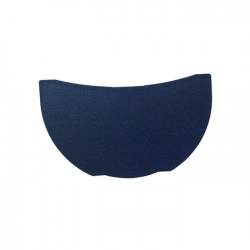 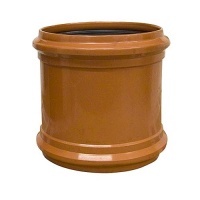 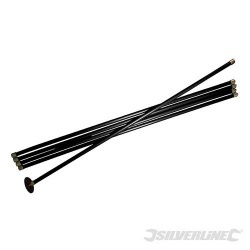 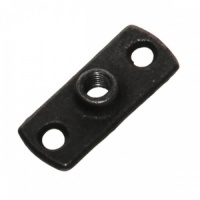 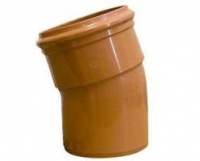 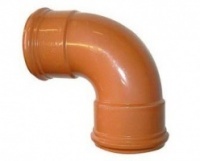 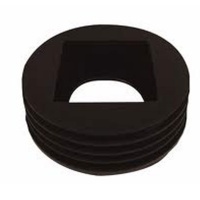 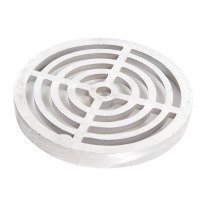 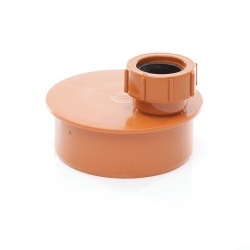 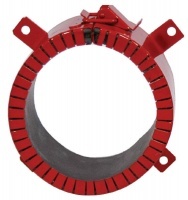 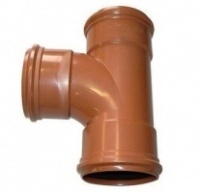 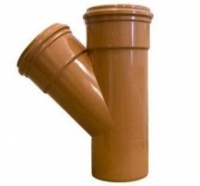 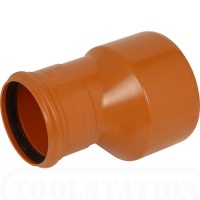 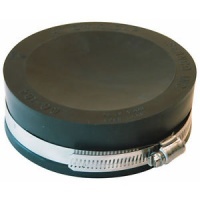 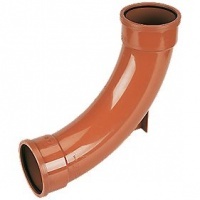 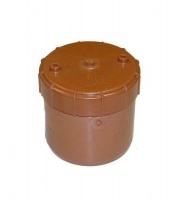 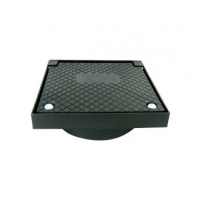 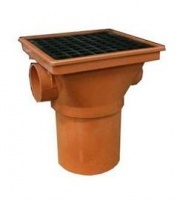 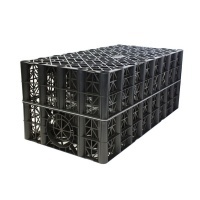 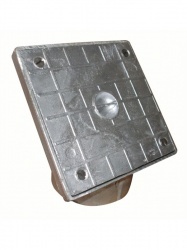 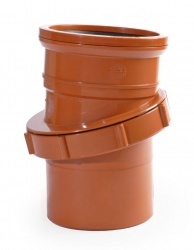 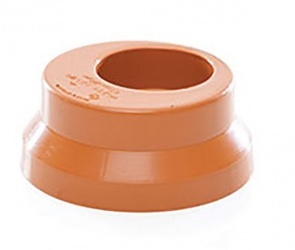 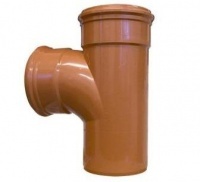 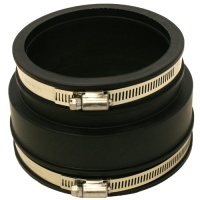 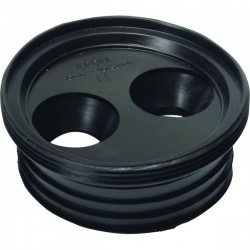 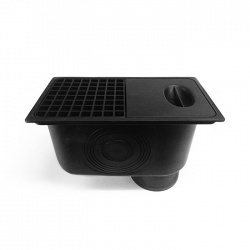 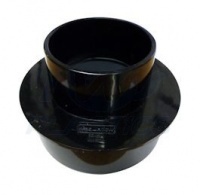 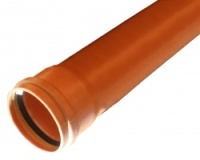 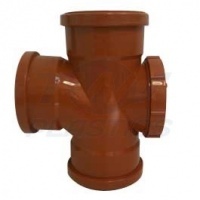 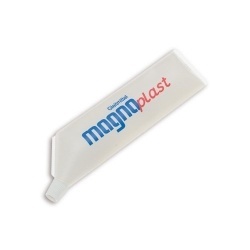 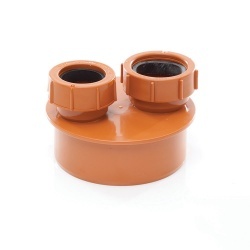 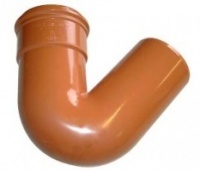 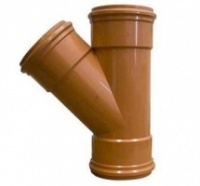 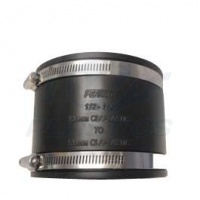 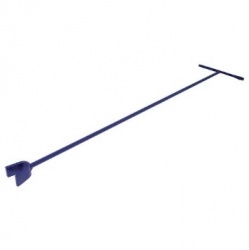 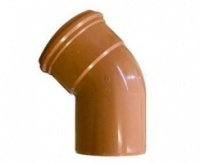 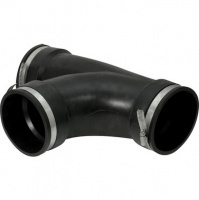 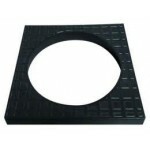 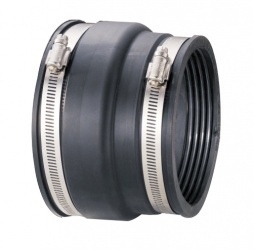 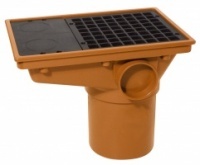 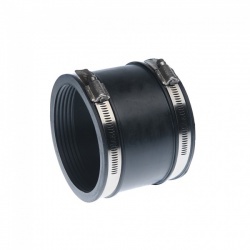 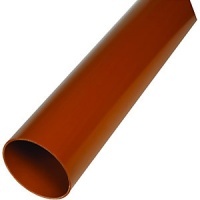 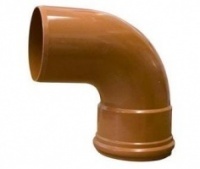 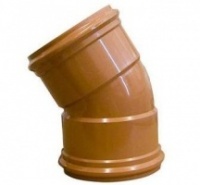 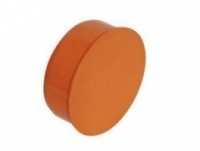 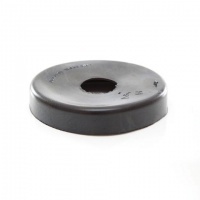 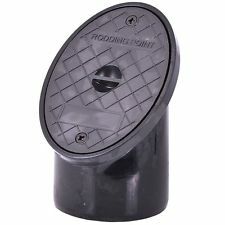 We have years of experience in drainage, Our 110mm Underground Drainage is manufactured to EN1401-1. 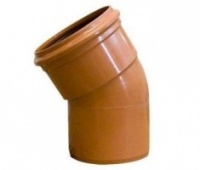 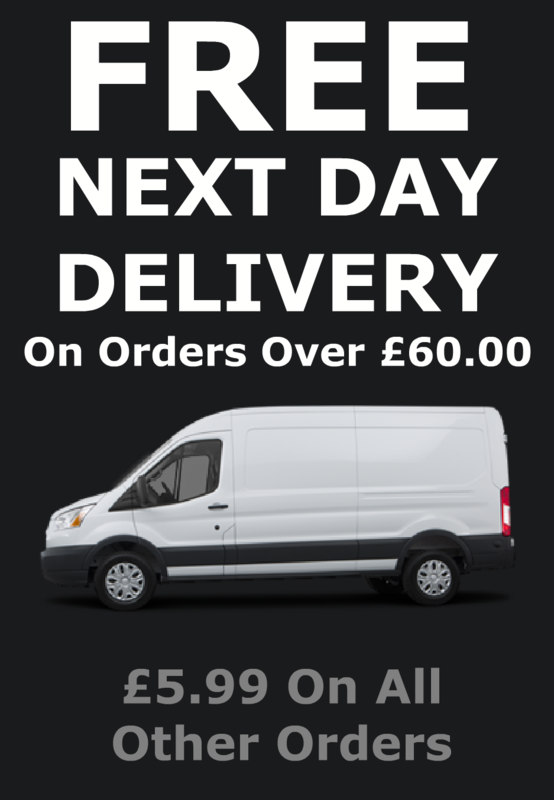 All our underground drainage is delivered next day using our own vehicles throughout Surrey and Middlesex. 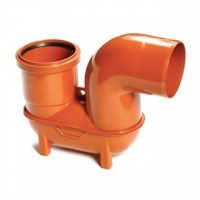 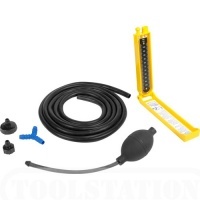 Nationwide drainage orders are delivered via one of our next day couriers.